1. The Clash of Mentalities: The Craving for Absolutes versus Pragmatic Fallibilism. 2. The Anticipations and Legaices of Pragmatic Fallibilism. 3. Moral Certainty and Passionate Commitment. 4. Evil and the Corruption of Democratic Politics. 5. Evil and the Corruption of Religion. Epilogue: What is to Done?. "A dazzling demonstration of philosophy’s public relevance." 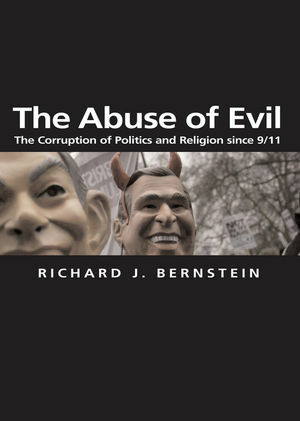 A brilliant critique of the new political language of good and evil used by the Bush Administration. Written by one of America's most highly respected political philosophers. Provides a new theoretical framework to understand the post 9-11 world.